WATERVILLE — A culinary argument between a brother and sister about whether to use butter or margarine turned violent, resulting in an attack with a knife-edged barbecue spatula, police say. A 21-year-old man called East Wenatchee police on June 6 to say his 17-year-old sister had just attacked him and tried to cut his neck with the serrated edge of the spatula, wrote Officer Carrie Knouf in a police report filed in Douglas County Superior Court. 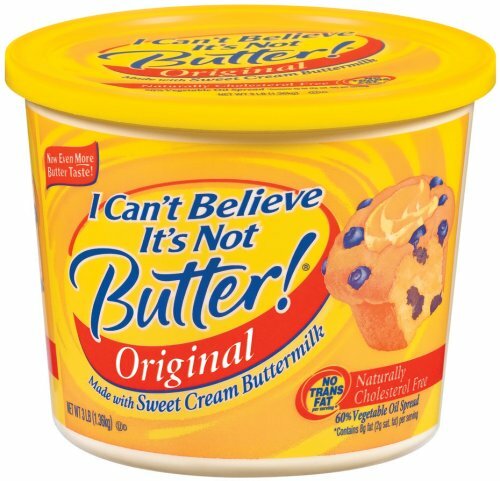 The sister told Knouf she was making macaroni and cheese when her brother asked if she was using butter. 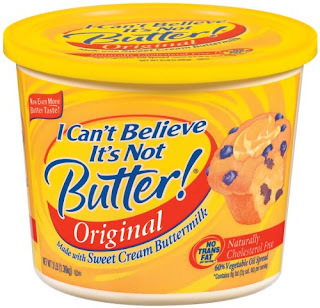 “They began to argue over the difference of real butter to margarine,” wrote Knouf in the report. The verbal argument escalated into a shoving match, and then the sister is accused of trying to cut her brother, Knouf wrote. The girl was charged with fourth-degree assault June 10. She did not show up for a Wednesday hearing, so Douglas County Superior Court Judge John Hotchkiss issued a warrant for her arrest. "I can't believe its not assault and battery!"